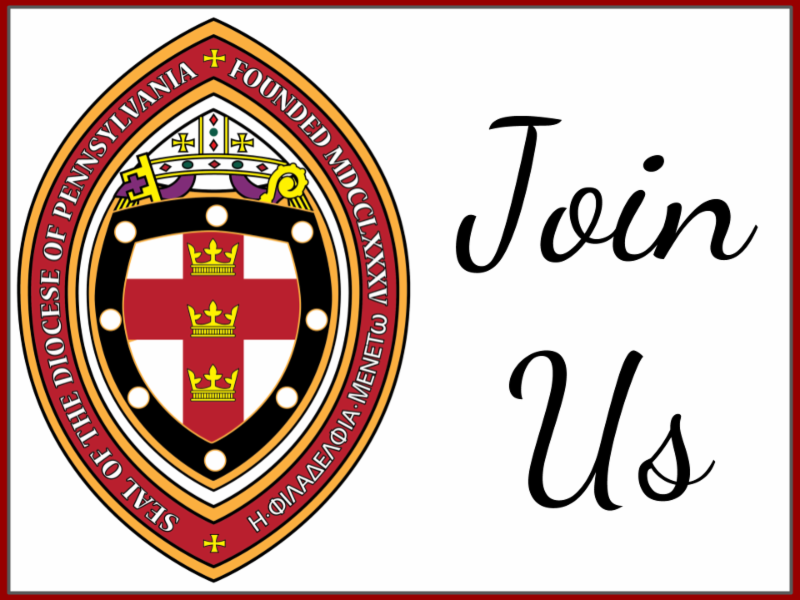 Assist us mercifully with thy help, O Lord God of our salvation; that we may enter with joy upon the meditation of those mighty acts whereby thou hast given us life and immortality; through Jesus Christ our Lord. Lent is coming to an end, and one of the cherished memories is of the Easter Egg hunt on Easter Sunday after the 10 a.m. service. Please remember to bring in your eggs with stickers or candy (no nut products please) on Palm Sunday. 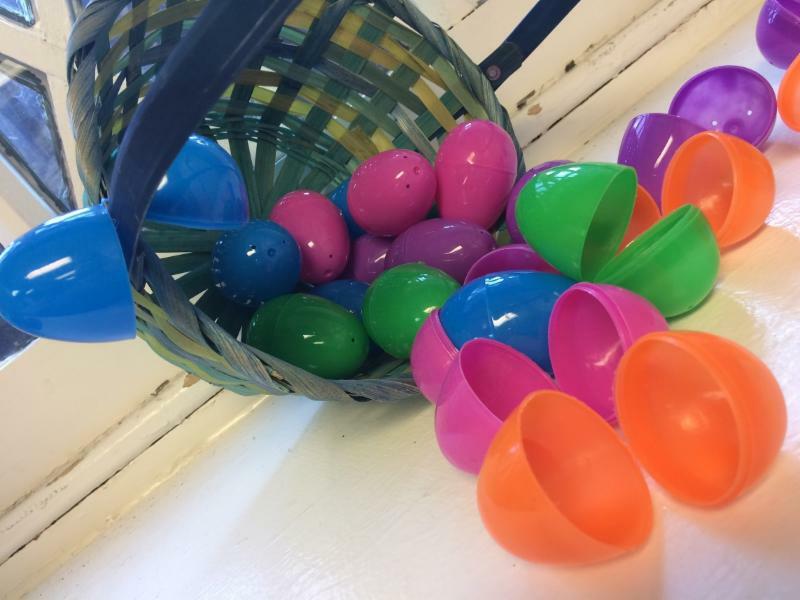 There is a box on the table by the copy room in the downstairs hall, or give the filled eggs to Ms. Deb. If you did not pick up a bag of empty eggs and would like to buy your own then stuff them, that is greatly appreciated, too. 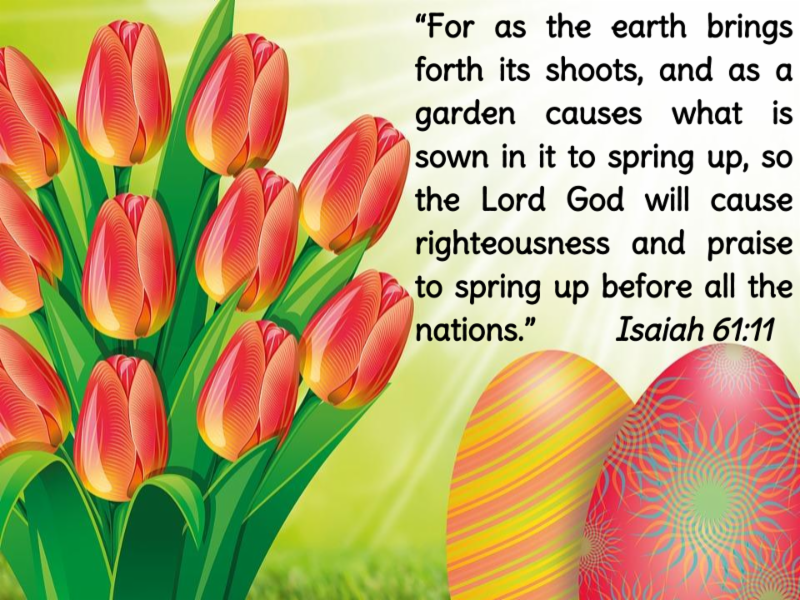 We welcome family and friends at both the Easter service and the Easter Egg Hunt on Sunday, April 21. It is always a very special day. 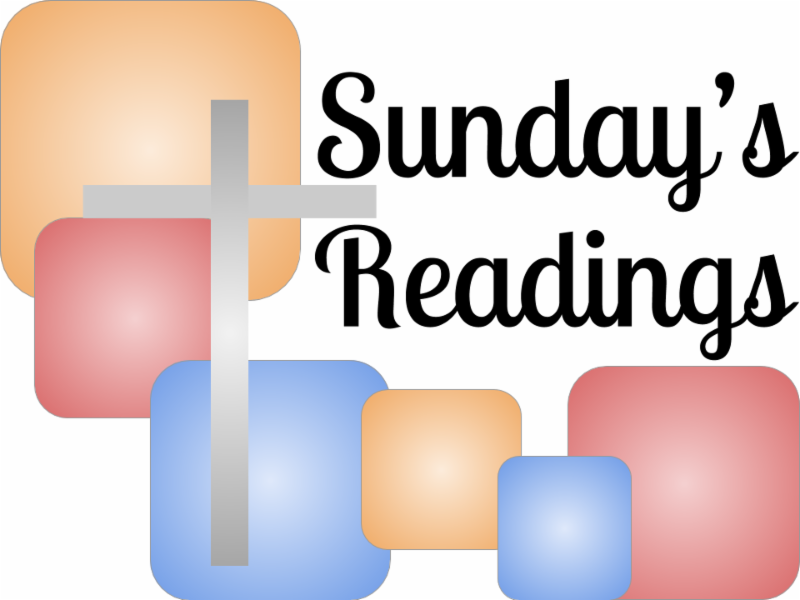 This Sunday is Palm Sunday and the children will process with the adults at the beginning of the 10 a.m. worship service. Weather permitting it will be outdoors. At the end of the procession the children and youth will follow Ms. Deb downstairs where we will have our own Passion Story readings. 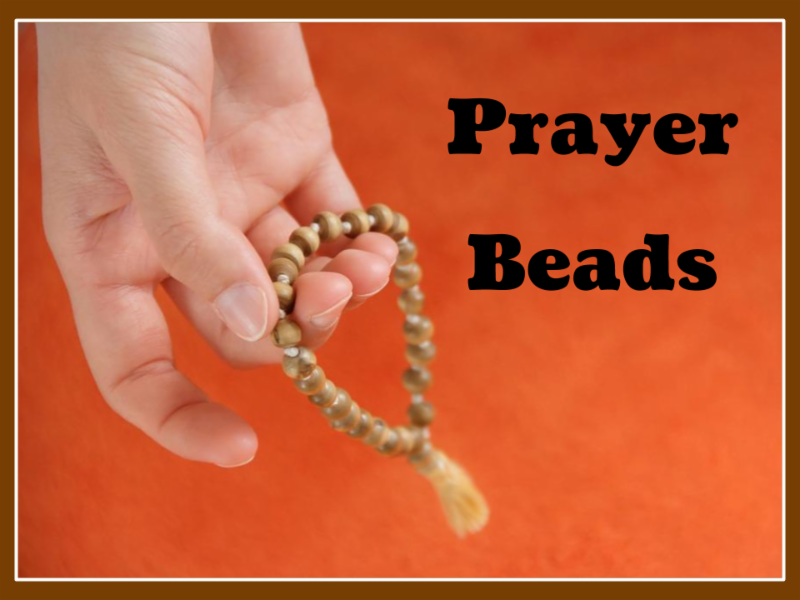 Last week the children voted to make prayer beads for themselves so all the supplies will be ready for us to continue our conversation about ways to pray to God. 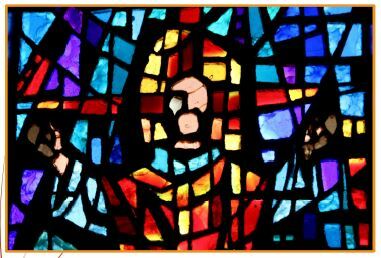 All are welcome to this special Sunday School session for the last Sunday in Lent. Please contact Ms. Deb if you have questions. 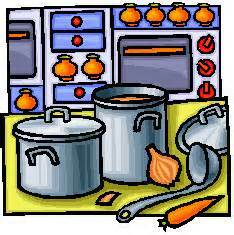 Our soup donors this week were Gale Muir, Helen Myers, Sherrill Rowland and Abby & Barry Thomas. Thank you to you all. No soup is needed for this week (delivery 4/16), but we will have one more delivery on Tuesday, April 23rd. Please grab some containers and instructions and sign up for the final week. 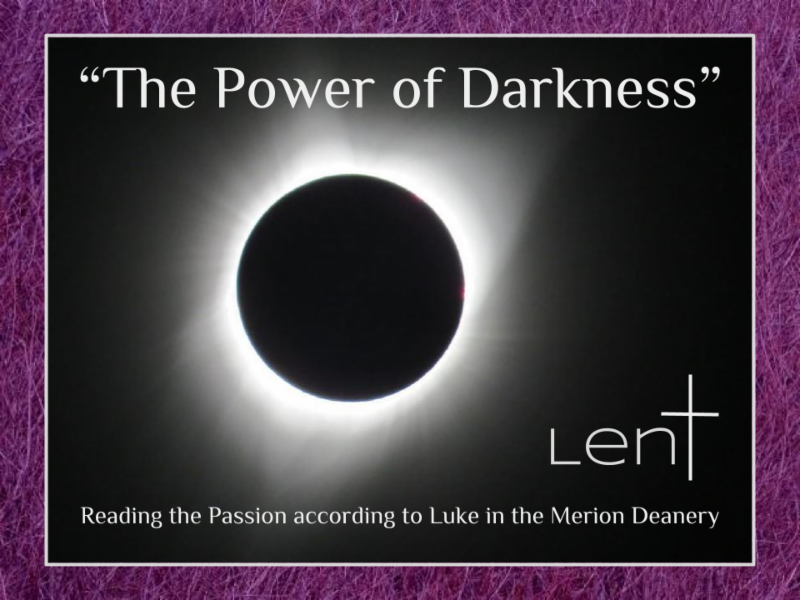 Let's end our Lenten outreach on a high note! If you have any questions, please contact Pam Faber. Thank you to all the attendees, planners, speakers, food providers, and financial supporters. 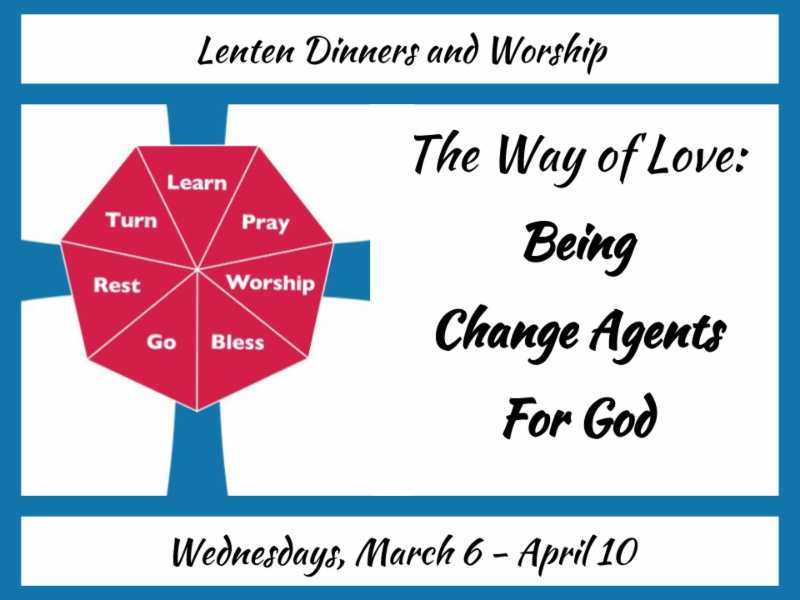 Hopefully, the Lenten suppers and services sparked incentives for bringing about change to meet the needs of others. 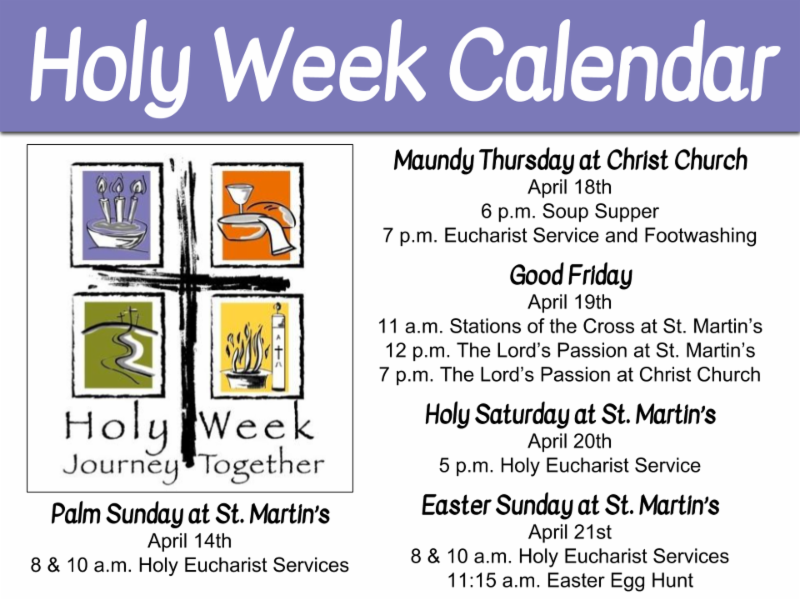 Let us make the best of Holy Week! 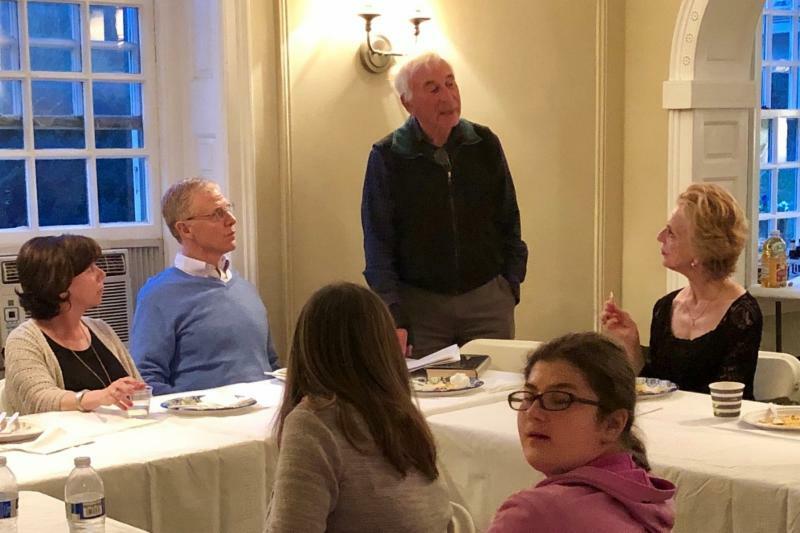 The 5th and final Lenten Series was held Wednesday night at Bolingbroke. David Broida shared refugee stories, including the tragedy of divided families. He and HIAS build relationships with those coming from many parts of the world after fleeing war or persecution. His accounts included suggestions for how any of us can be change agents. 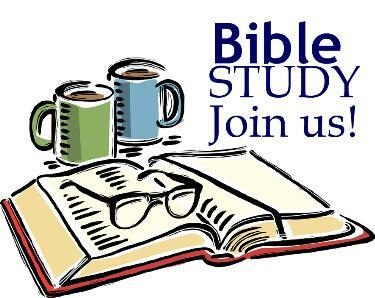 The Wednesday night Bible Study resumes at 7:00 PM at Christ Church on May 1st. Books are provided and newcomers are welcome. 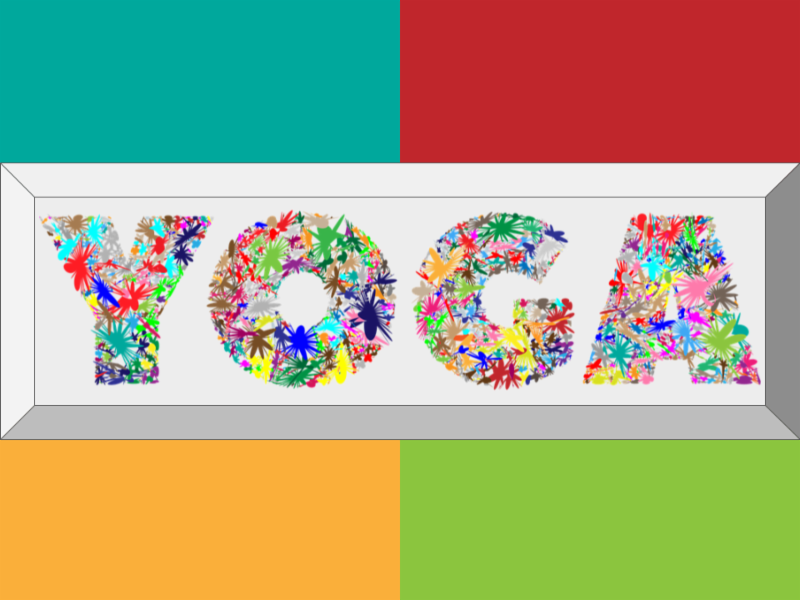 Each week stands alone so all are invited to participate in the conversation whenever it works in your schedules. Please contact Deb Parker if you have questions. 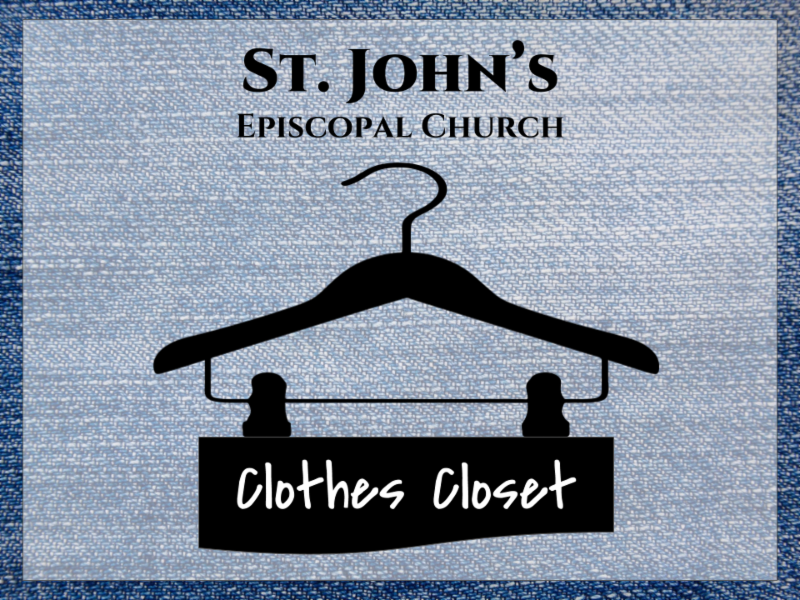 Thanks to all who have generously donated clothing to the St. John Clothes Closet in Norristown. St. Martin’s has been helping over the past 12 weeks. During that time roughly 5,000 articles of clothing have been distributed to those in need. Unfortunately the space used for the closet is scheduled for major renovations and the closet will be closing (temporally we hope). For the time being they will no longer accept donations of clothing.